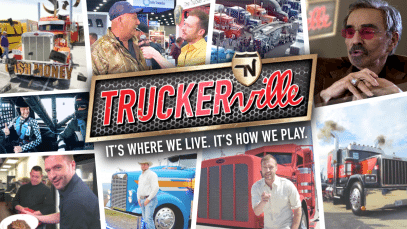 It’s Truckerville and we’re celebrating Thanksgiving by serving up a cornucopia of trucking deliciousness! 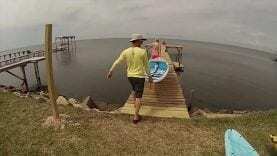 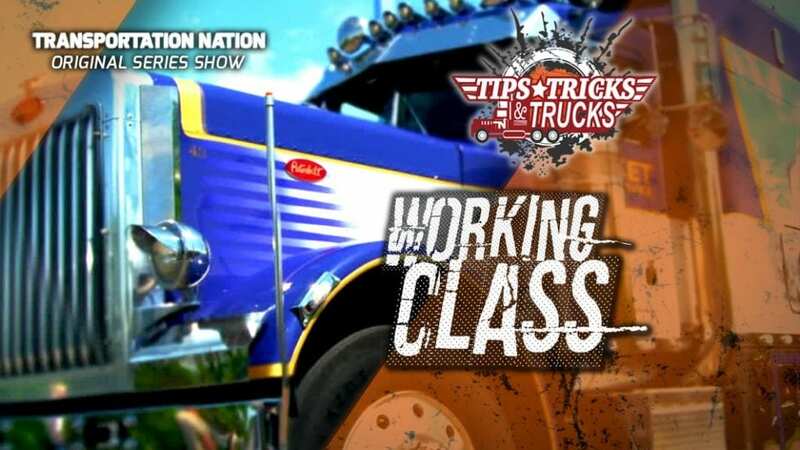 We’re profiling two awesome rigs you have to see to believe. 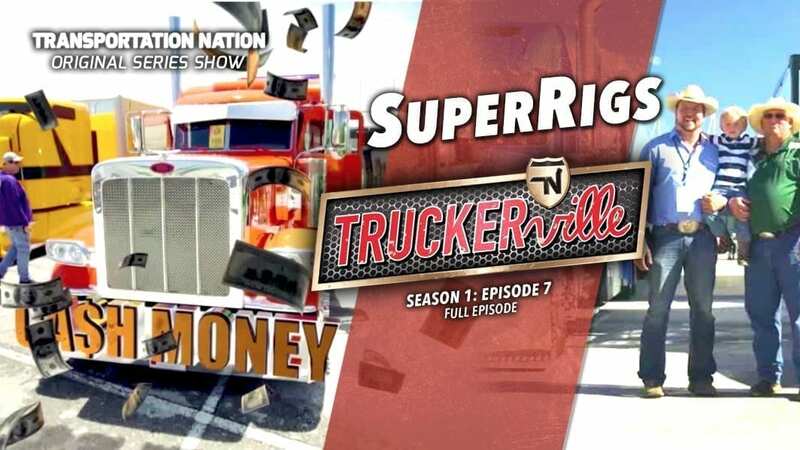 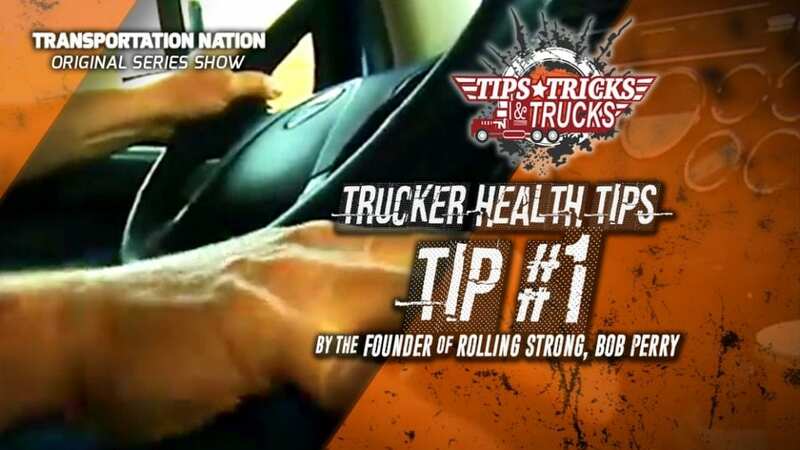 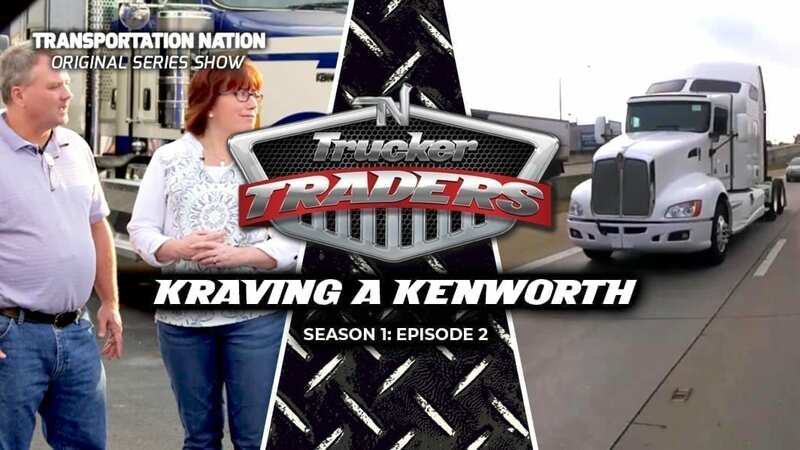 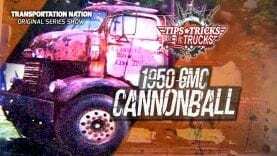 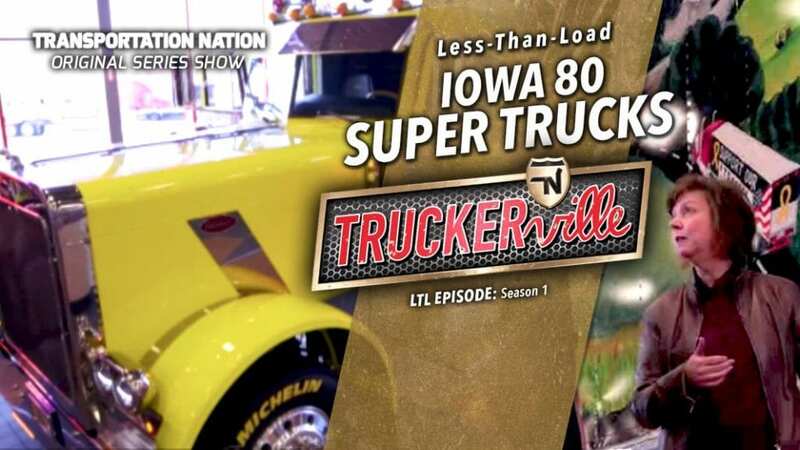 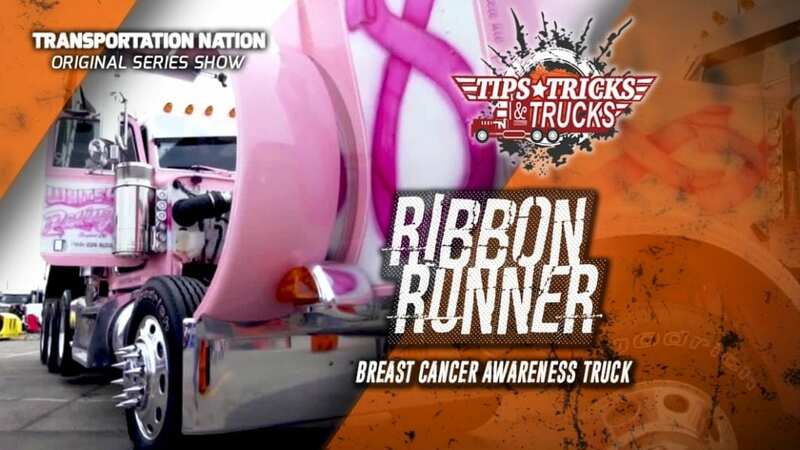 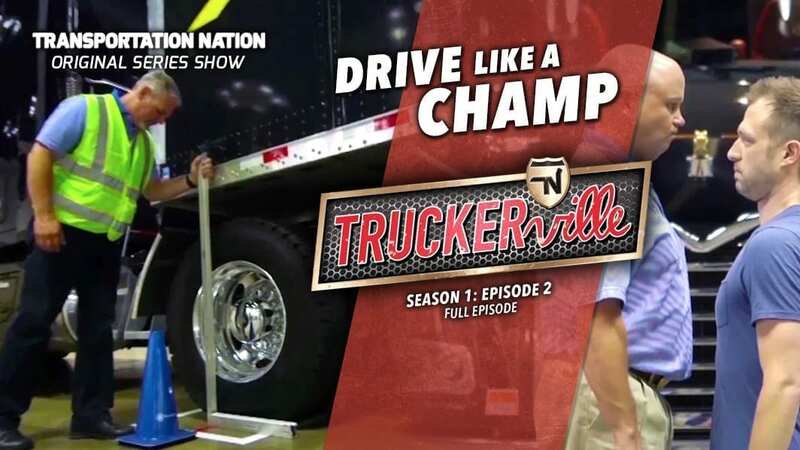 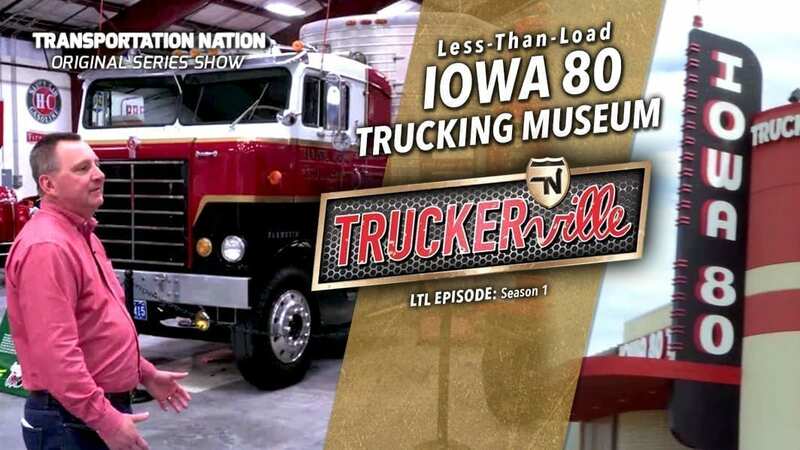 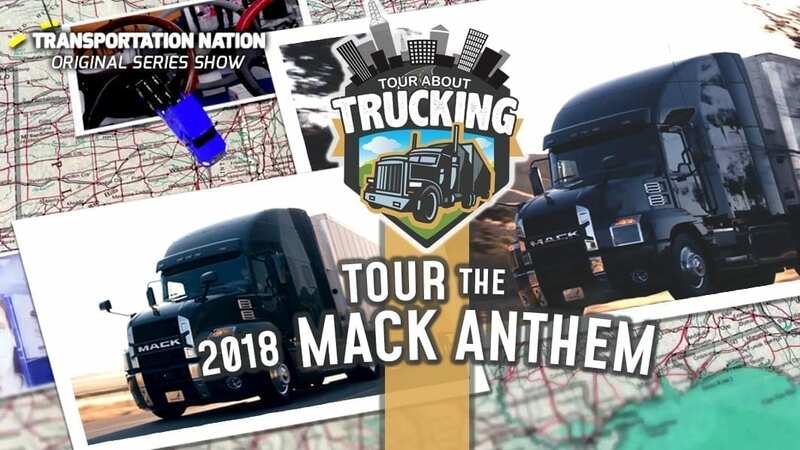 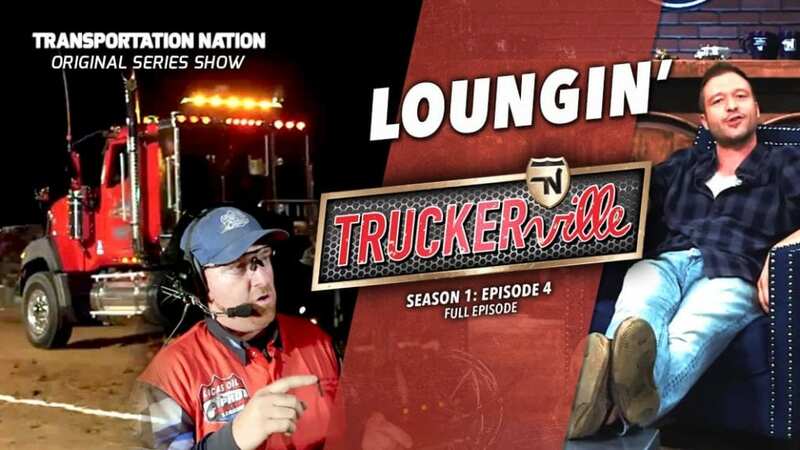 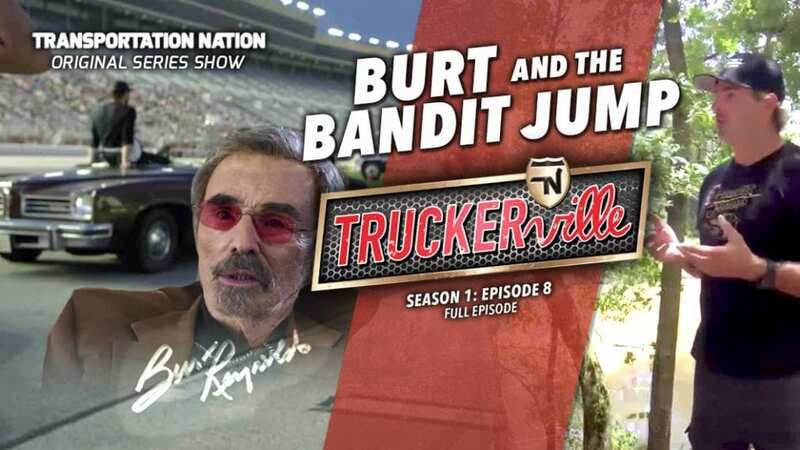 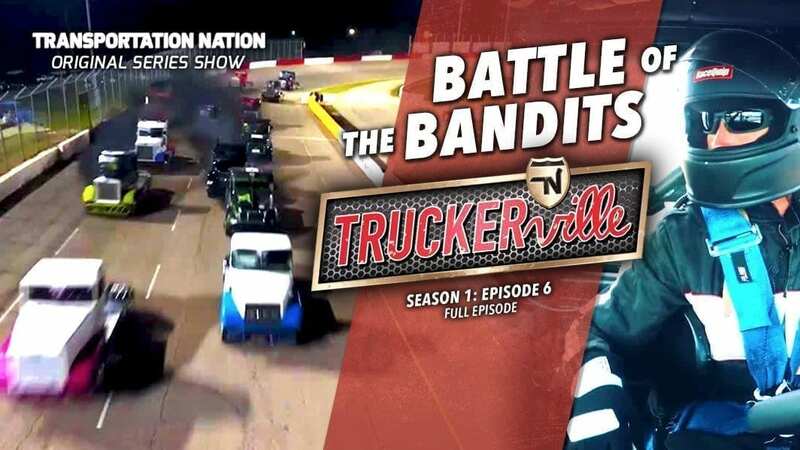 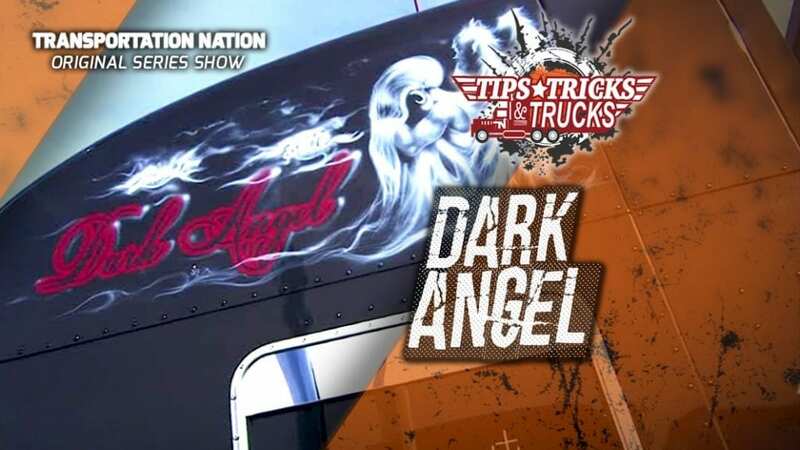 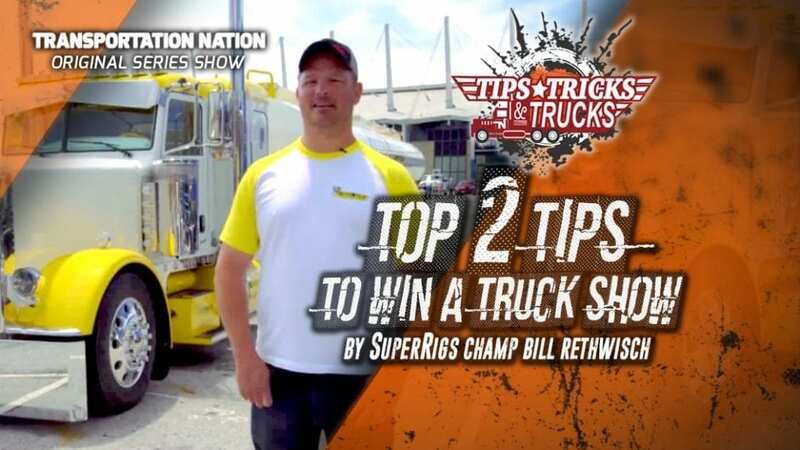 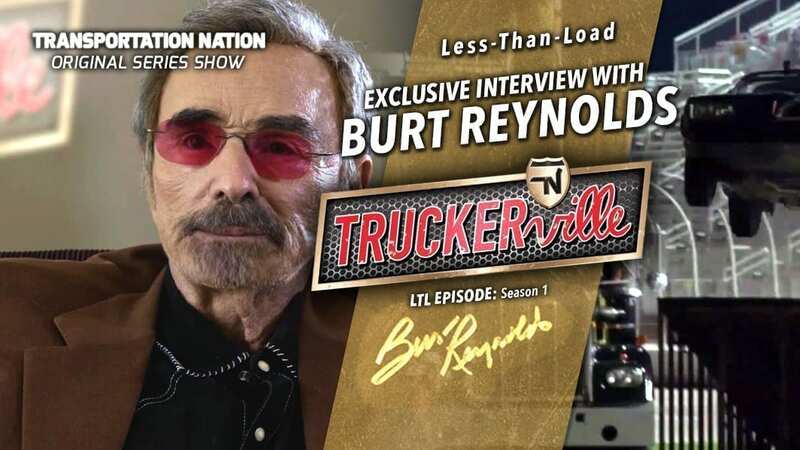 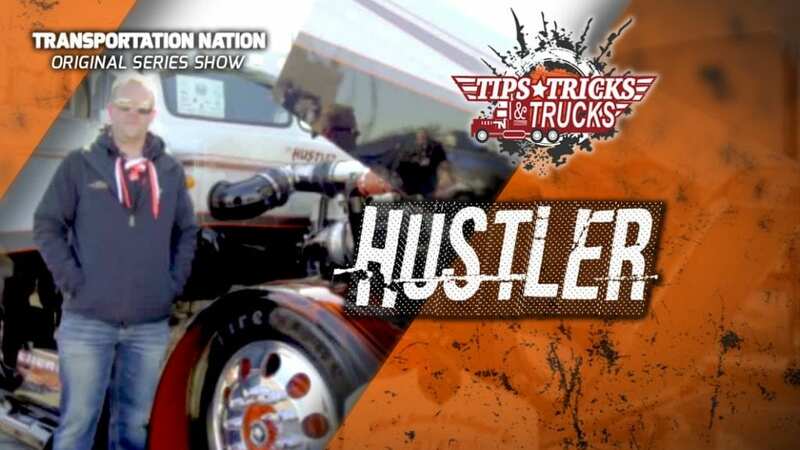 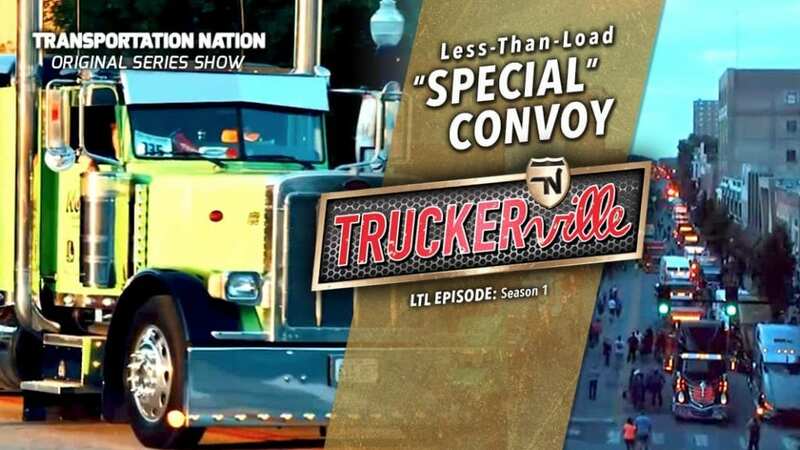 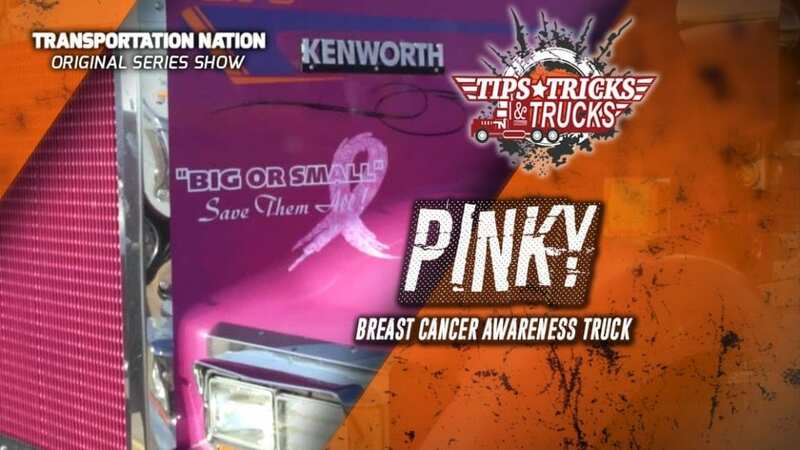 Plus, we’ll introduce you to the truckers who built them and reveal their inspirational stories of gratitude. 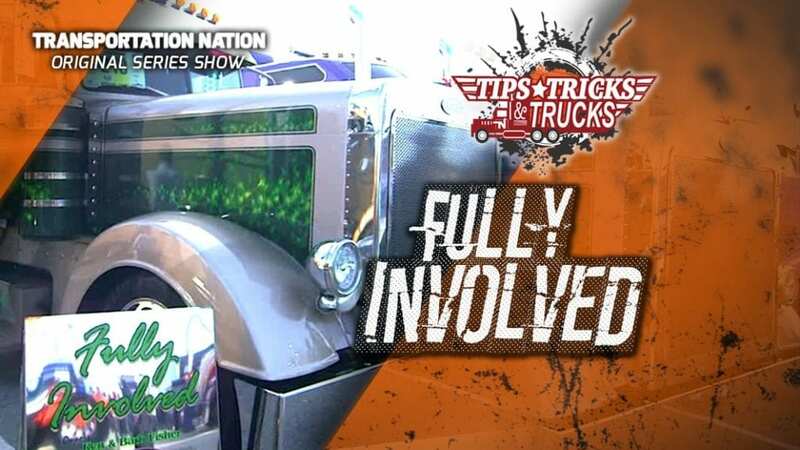 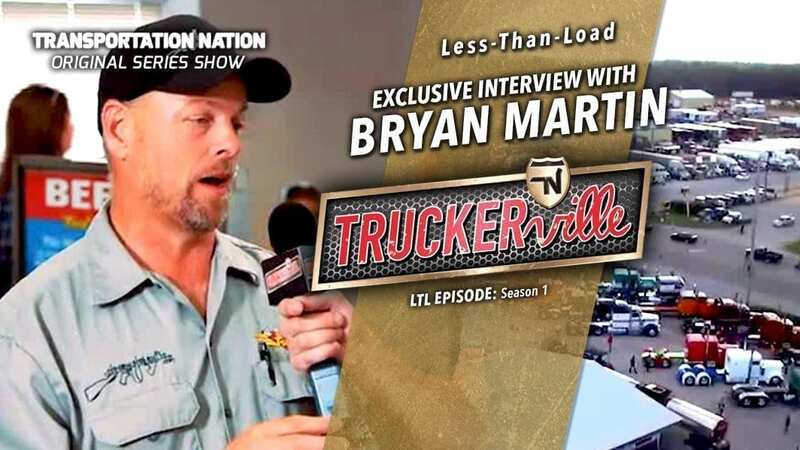 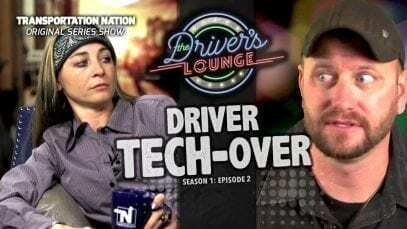 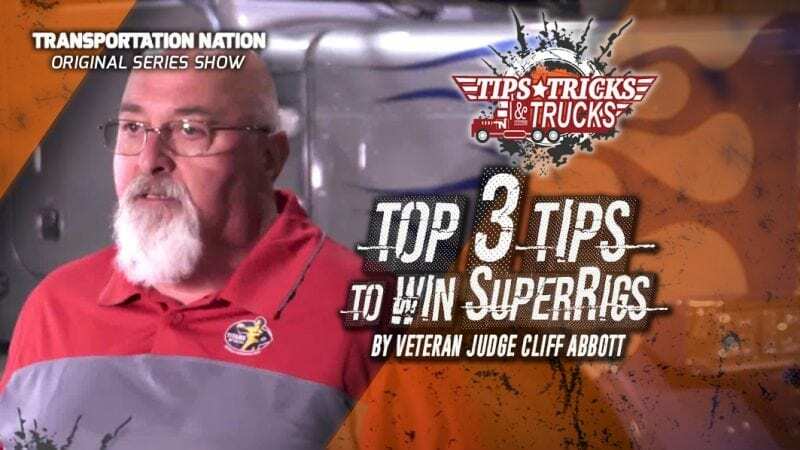 Also, professional drivers weigh in on how to fix the parking shortage, and don’t miss our special Thanksgiving tribute to truckers everywhere. 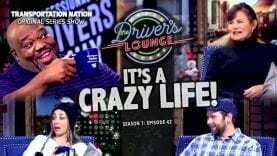 If you brought your appetite for a good time, then pull up a seat at the table and let’s dig in!